We invited Hugh Hancock, founder of machinima.com and the person who coined the term of the art form “Machinima”. 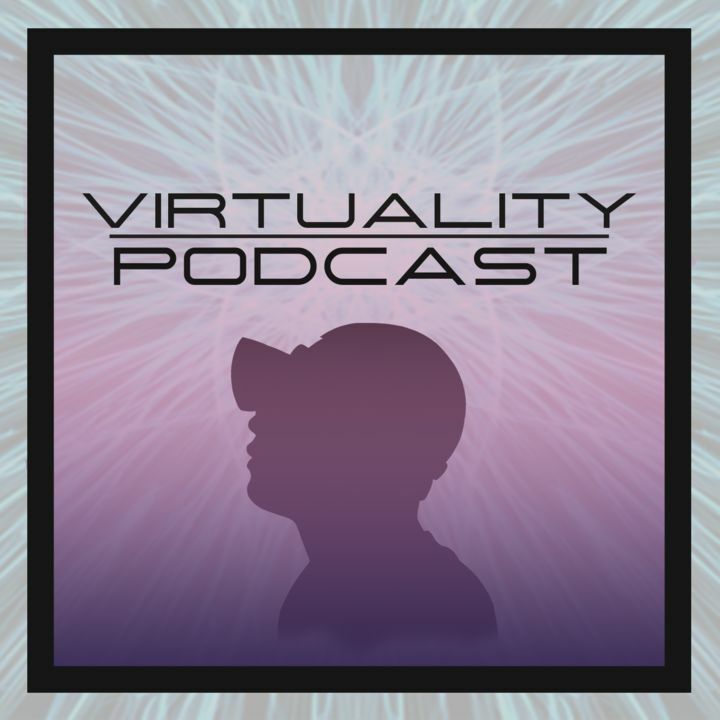 We discuss how Machinima’s early days relate closely to the VR medium today. Hugh’s background in film feature itself in the story and presentation of Strange Companies premiere VR title “Left-Hand Path” which released on steam November 10th. It is one of few experiences featuring over 15 hours of content. We go into the game’s mechanics before wrapping up with a brief discussion of motion capture and the state of the VR market for indies. 2’00": Machinima vs Machinima.com : What's Machinima? 5'15": What did Machinima mean to film and creators when it started? 11'48": When was it apparent Machinima was a new medium for film? 23'00": How did manage the actors/cast? 36'00": How long would Bloodspell take today? 62'20": What’s next for Left Hand Path? 63'00": What’s after Left Hand Path? 64'22": What’s the limit of tech now? 80'20": Left-Hand Path and how indie devs are more accessible than their AAA counter parts. 91'50": Will we miss the Minecraft of VR? Eschaton Nightfall: Not currently available online.